One of the most coveted trends within industry, this brass coffee table will create a statement within any interior scheme. The Weybridge Coffee Table is hand-crafted in the heart of Tuscany from the finest burnished brass. Inspired by the glamorous art deco period, this coffee table looks beautiful paired with dark wood and dramatic backdrops. Style within a monochrome scheme with contrasting textures of faux fur and leather. Use to display your favourite books and flowers, this coffee table is perfect for any design lover. Make an enquiry for more information. 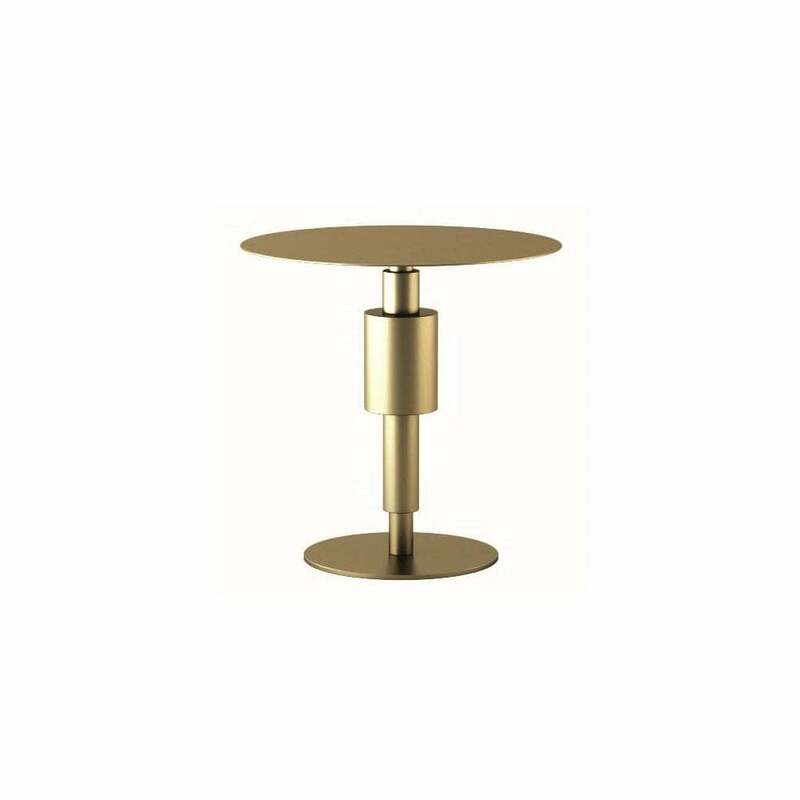 Priced for Brass Section Structure, Brass Top. Burnished Brass Finish.